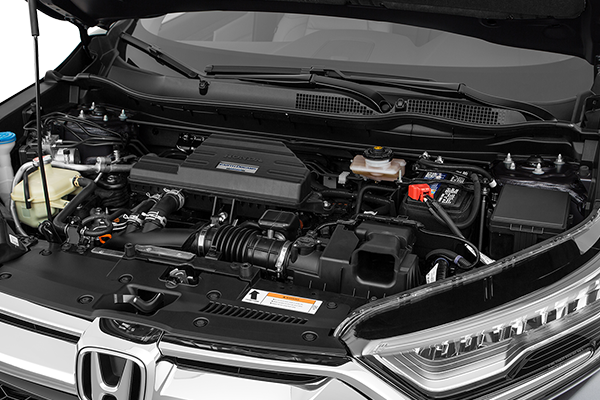 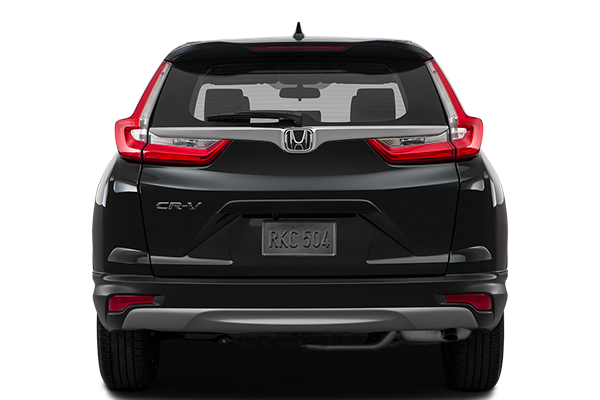 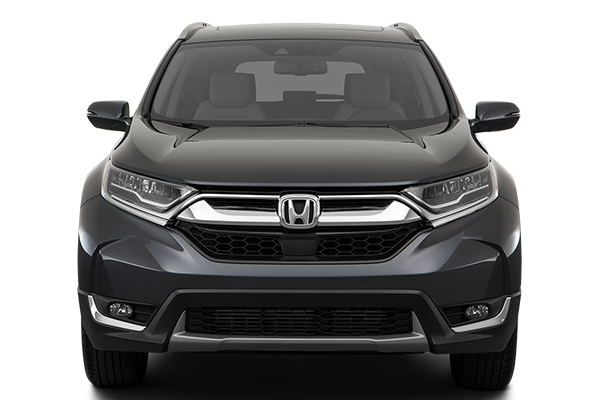 With best in class standard features and state of the art technology the CRV is a clear favorite for consumers who are looking for great value in performance, fuel economy safety and reliability. 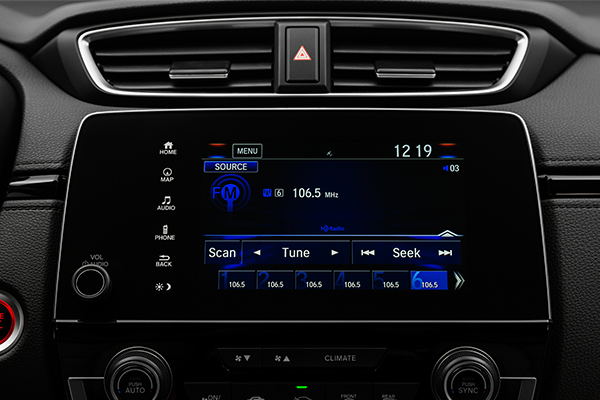 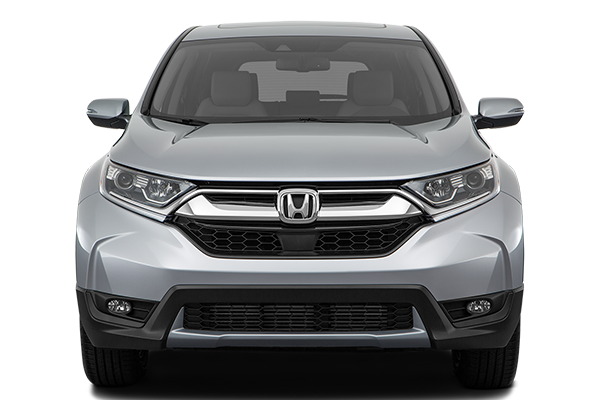 Please use the links below to learn more about Honda’s most popular selling model. 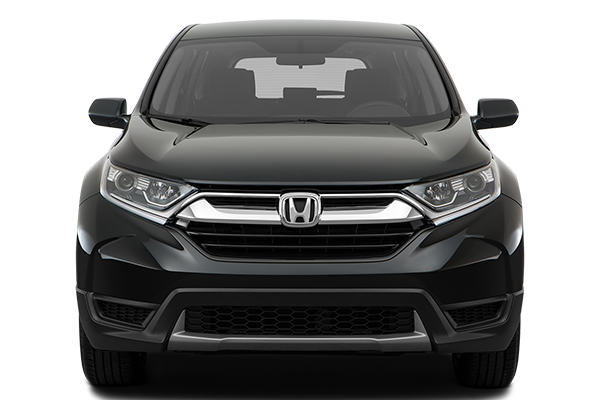 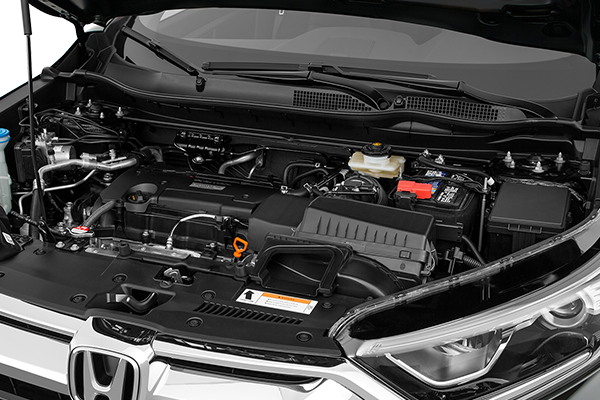 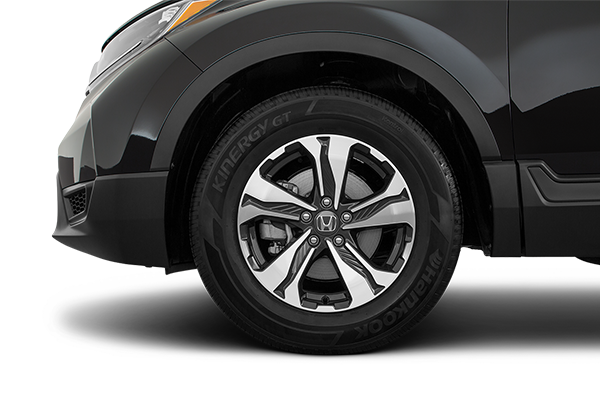 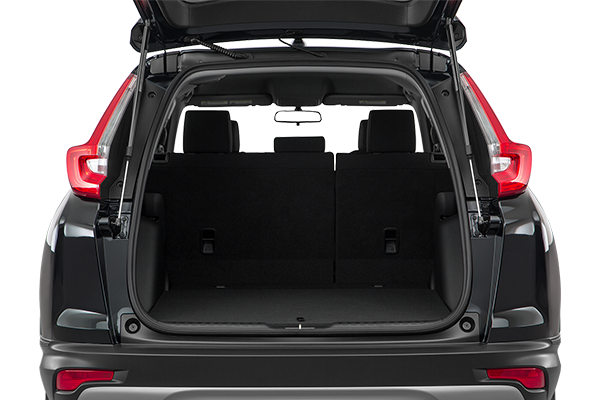 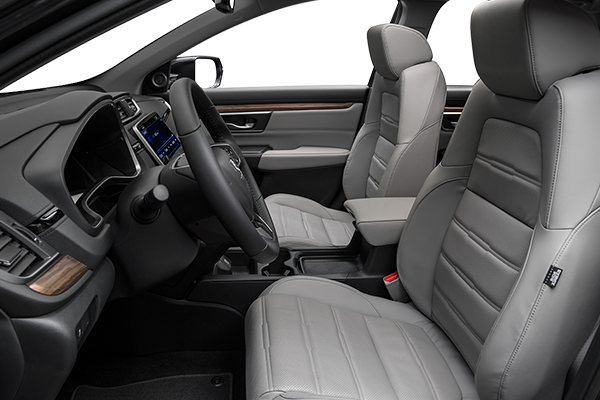 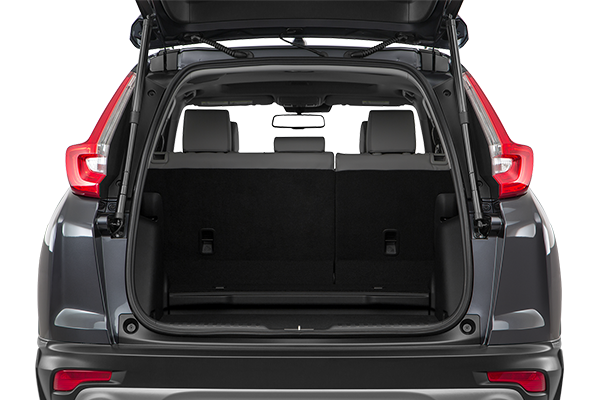 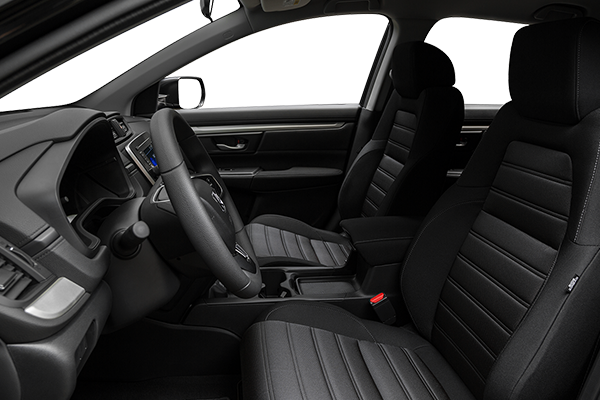 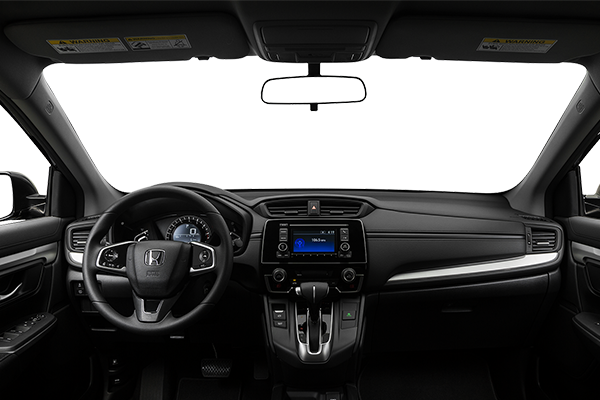 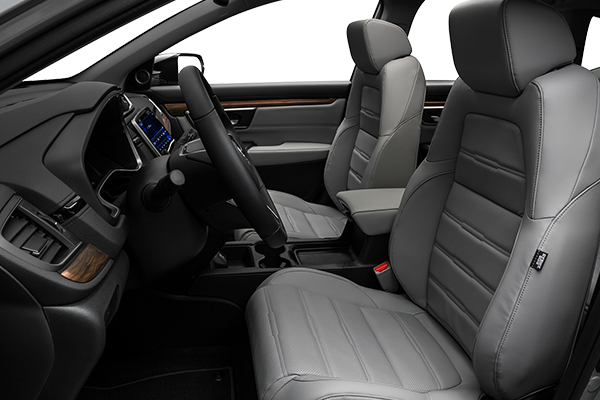 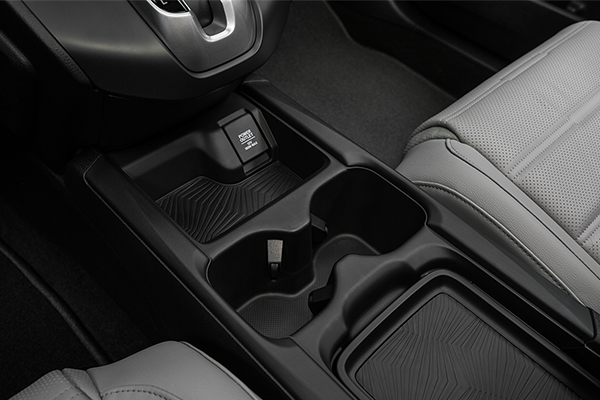 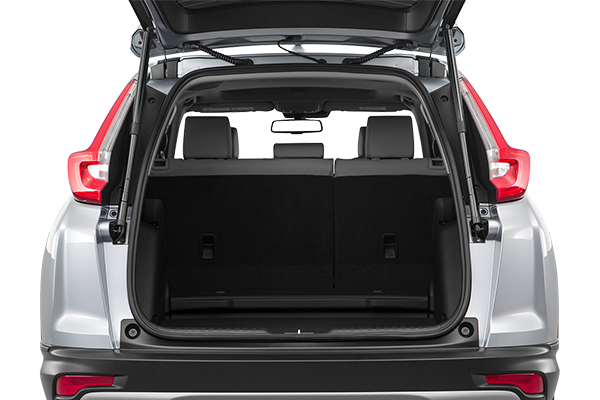 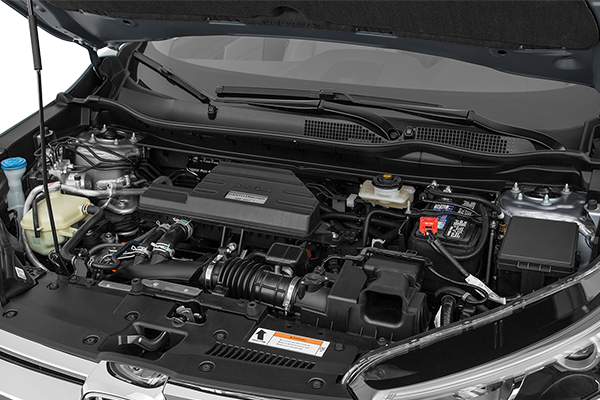 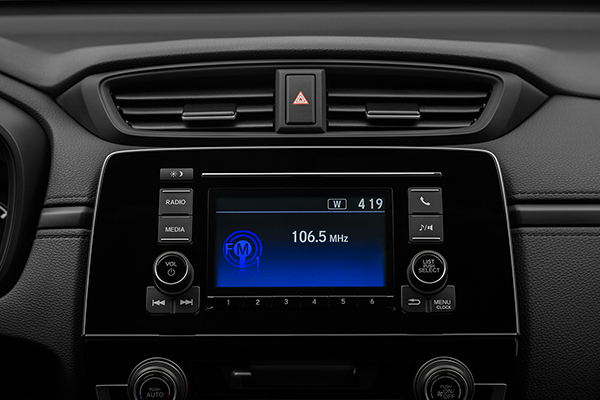 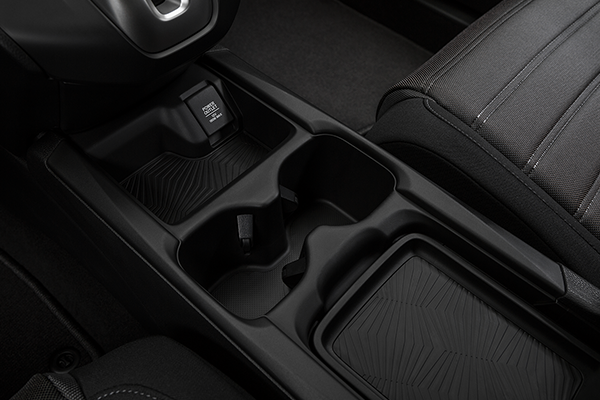 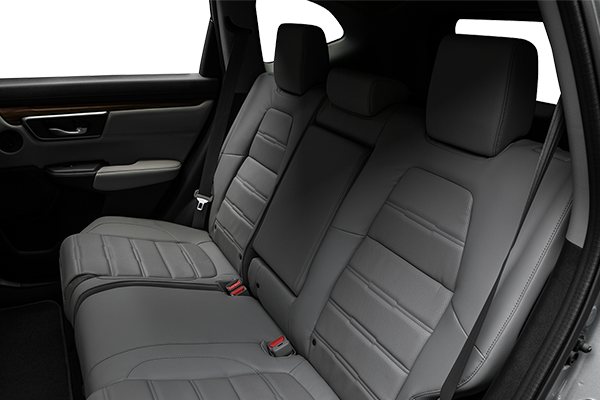 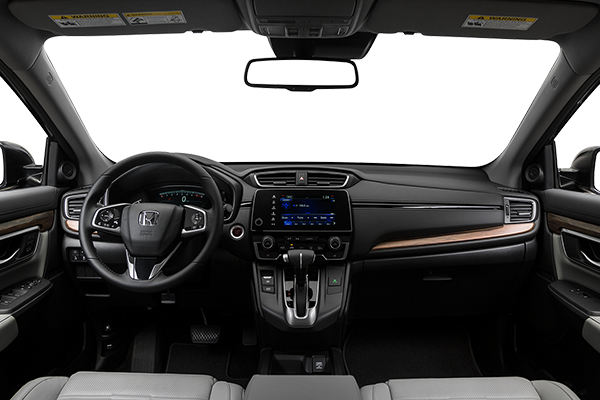 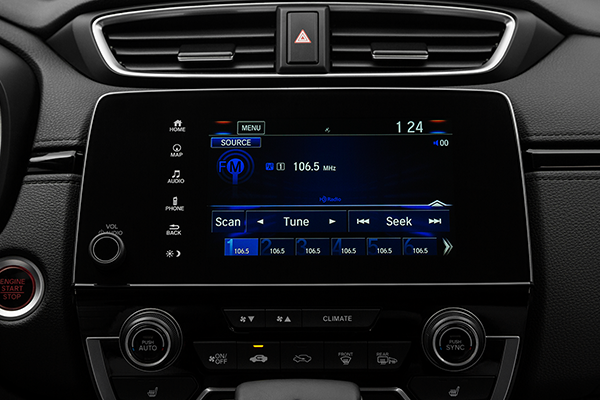 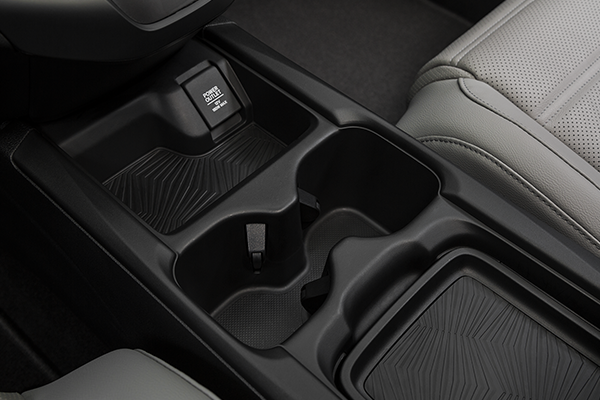 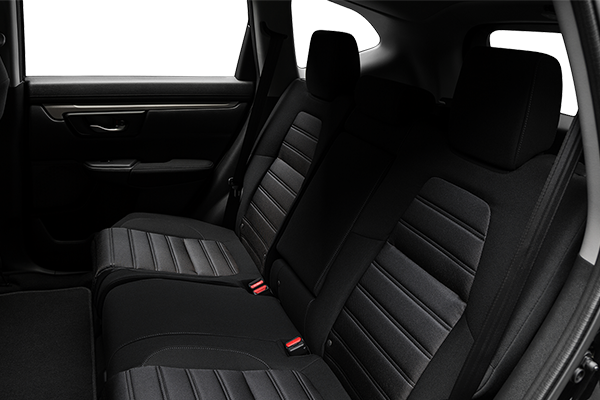 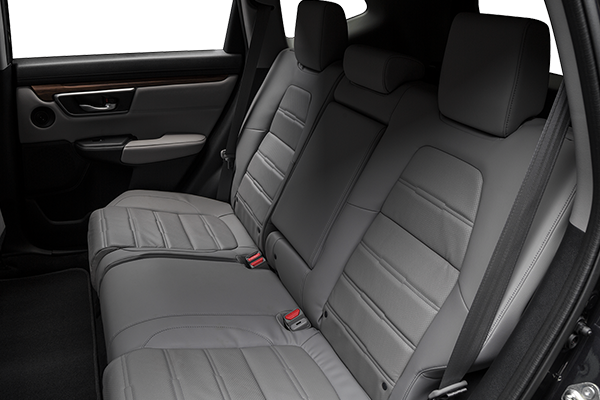 With best in class standard features and state of the art technology the CRV is a clear favorite. 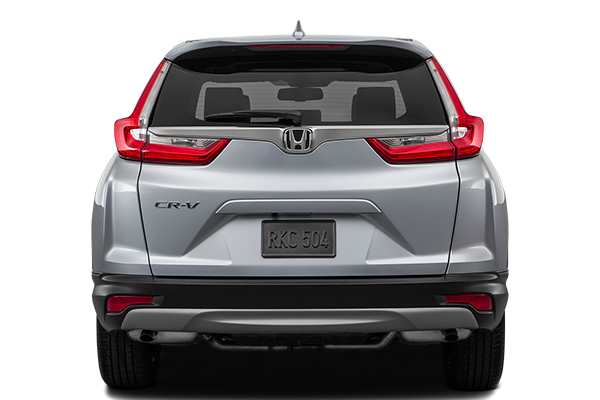 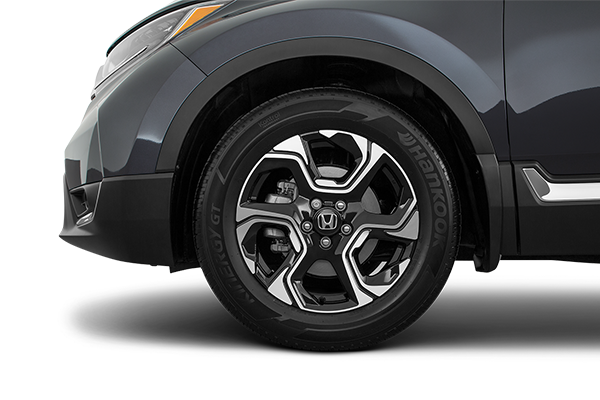 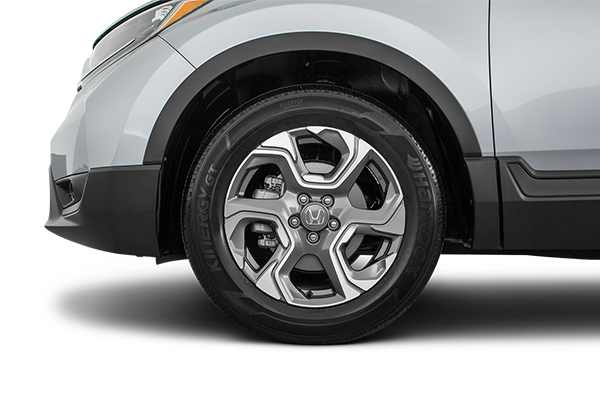 The 2016 Honda CR-V earned a 5-Star Safety Rating from the National Highway Traffic Safety Administration (NHTSA). 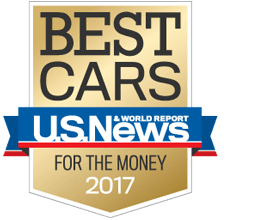 U.S. News & World Report features the annual Best Car for the Money awards. 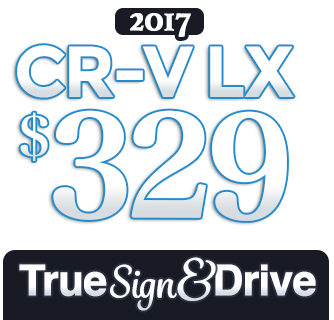 These are the cars, trucks, and SUVs that present a solid long-term value combined with overall quality. The Honda CR-V is the winner of the Best Compact SUV for the Money award.